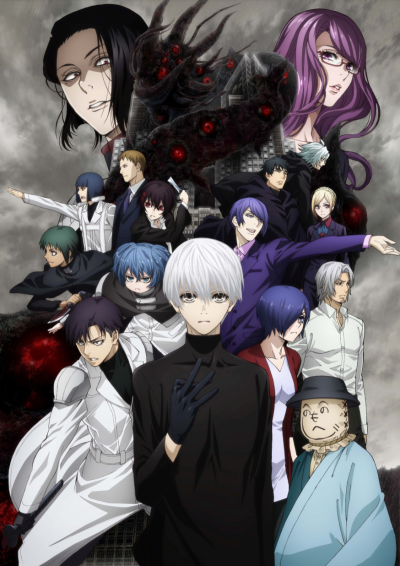 The second cour of Tokyo Ghoul:re. The first episode was distributed online via GYAO! on September 29, 2018. TV broadcast began on October 9, 2018.